HOME / Tech Spotlights / FAQ / What are heat treatment problems? The heat treatment process is often the last or one of the last, but certainly in most cases one of the important steps in the manufacturing and production of metal parts, semi-finished metal parts and metal fore products for the production of the before mentioned products. 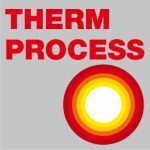 As a matter of fact, studies and analysis found, that issues which has been considered to be heat treatment or heat processing problems only in less than 10% are really problems effected by the heat treatment itself and even less are effected only by this, but have other prior reasons, too. How comes? The heat treatment problems start in the metal metallurgical production process. When alloying metals, the exactness, reproducibility and homogeneity of alloying components are crucial for the heat treatment process. The cool off process of metal foundries plus the initial steps of mechanical treatment might decide about major issues of the products made from these raw rods, bars, slabs, ingots in a heateatment process after several other mechanical and machining production steps. The design of parts will influence its abilities to undergo a heat processing or heat treatment with the expected results and without by-effects due to the shape of the parts or by details of the part shape. Shaping of parts is driven by their technological function, but there are guidelines in the design that are required to be obeyed for heat treatment. Often cracks and hardness issues could have been avoided when the design follows some simple and general rules on shaping parts for both their technical function and the heat treatment they need to undergo. Another major issue is the selection of the combination of design, material grade and heat treatment for a functional component that will have a certain safety relevance, lifetime and wear behavior. The heat treatment often is made responsible alone for mistakes made by selection of this combination. The machining of parts would not be expected an issue: but stamping, turning, milling, drilling, grinding, polishing and the resulting surface conditions, surface contaminations and introduced tensions will affect the heat treatment effectiveness, homogeneity, surface quality and distortion results of machined parts after heat treatment. Heat treatmentfor example cannot remove distortion, if a part with major deforming tensions is heated up. The part will deform due to tensions, that has been caused by prior operations. SECO/WARWICK’s experts know about these issues and are able to reflect with you a solution for your issues. 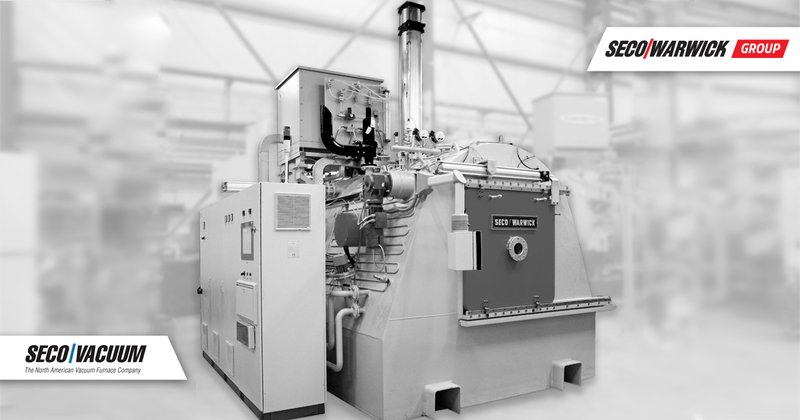 We supply world-class heat treatment equipment and are able to assist with our broad experience in consulting for an optimization of your production processes. Ask us!